Eighty percent of Americans are living in debt. While some of it is “good” (mortgages, student loans), a collective $733 billion is harmful credit card debt. This can tank your credit score and cause undue stress and worry. The good news: it is possible to get out of debt. How? Get Organized. Write down all your bills and due dates. Also, use your online bank statements and/or credit card statements to track your spending over the last month or two. If you’re serious about getting out of debt, you’ll inevitably find places to cut down. Split Your Bills. Instead of paying bills as they come in or waiting, be more strategic. Using your pay dates, figure out when bills are due and split them. 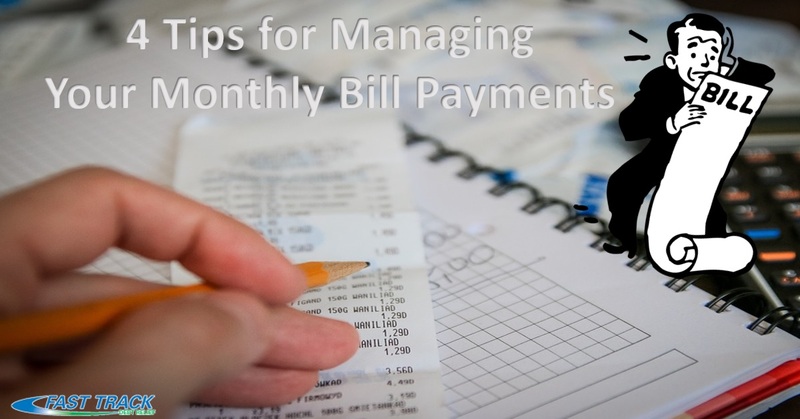 For example, if you are paid biweekly, figure out which bills need to be paid with each check and write it on a desk calendar so you don’t neglect these bills. Build Your Savings. Commit to saving a percentage each paycheck. At first, it may be quite small. That’s fine. Set that amount aside, and keep adding to it. This savings account should be untouchable. It is for emergencies. Consider an Easy Once-a-Month Solution. If debt is burying you, consider a debt resolution plan. A qualified service provider will negotiate with your creditors to reduce your debt while you make one convenient monthly payment. This method can help you get out of debt once and for all. It takes effort and commitment, but you can realize the dream of debt free living. Ready to see how financial freedom feels?